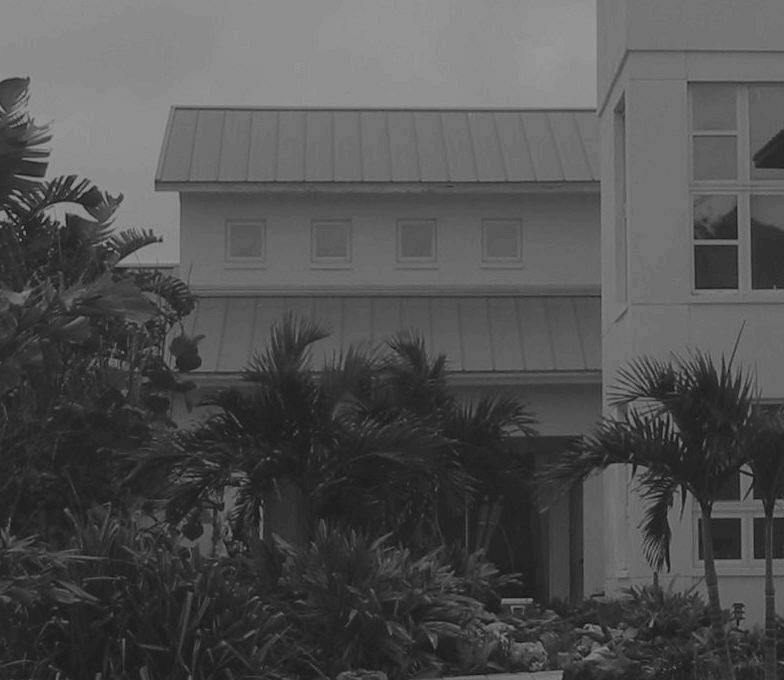 JEG Designers, Inc. An architectural firm located in Northeast St. Petersburg, and centered in the Tampa Bay Area. Our Approach is simple and straight forward. We pride ourselves on providing creative architectural solutions and services to our clients in a timely manner. Satisfaction from every client is our goal as we strive to produce innovated answers. Our firm does not prescribe to pre-conceived ideas on design but listens to our clients and then transforms these ideas to reality. We understand that our client’s have other outside pressures to meet deadlines and for this we work to meet their needs. Through our experience, education and leadership we assist our clients from the smallest residential addition to the larger commercial projects. We have the education and experience to integrate passive design ideas, encourage energy efficiency through environmental technologies, and employ green building ideas for many of our clients. Our final design solutions are built around our client’s needs and for this we have gained the respect to have many repeat relations.